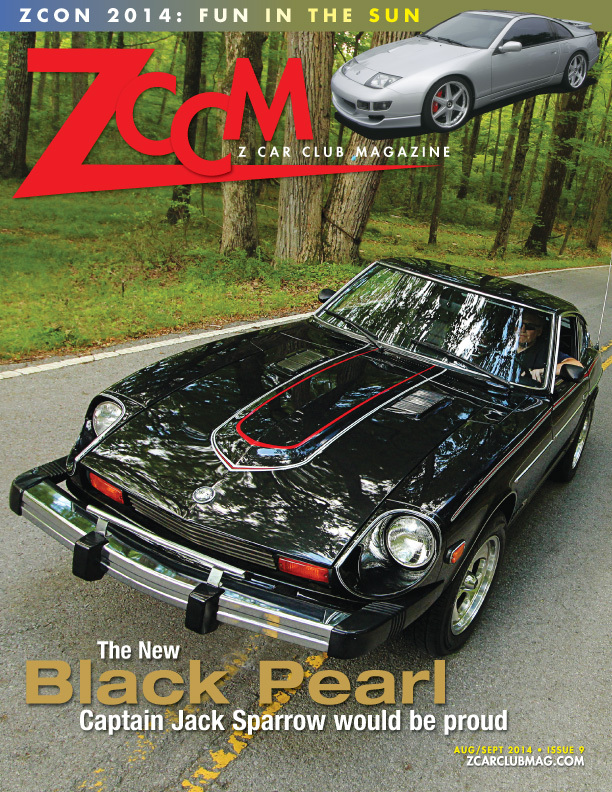 Use this page to order print or digital subscriptions, and to order copies of current or past issues. 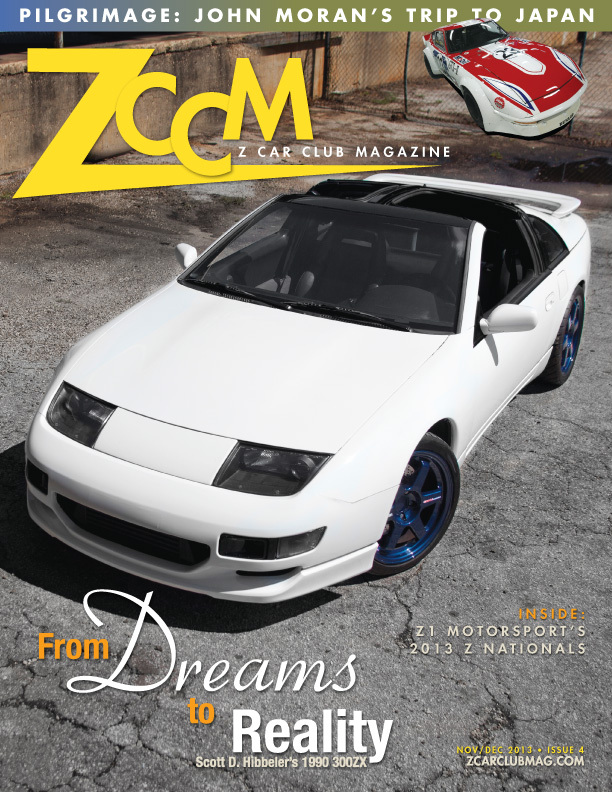 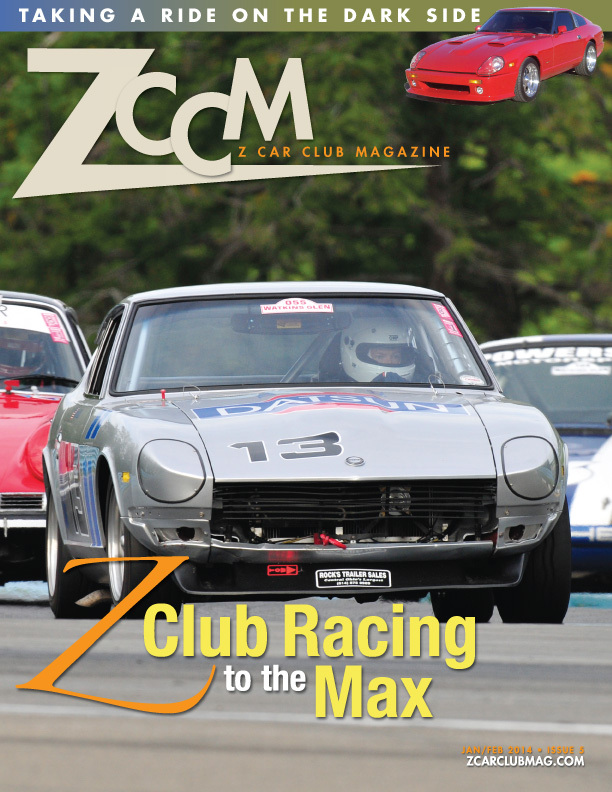 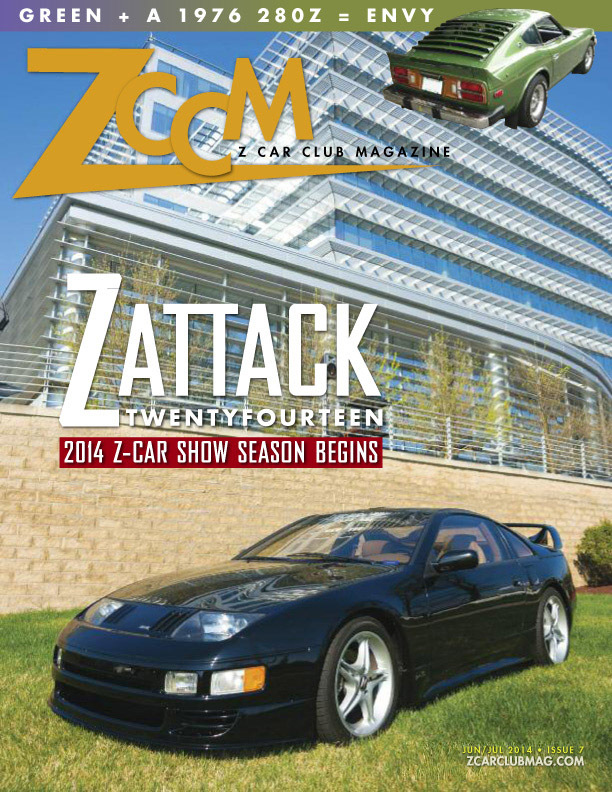 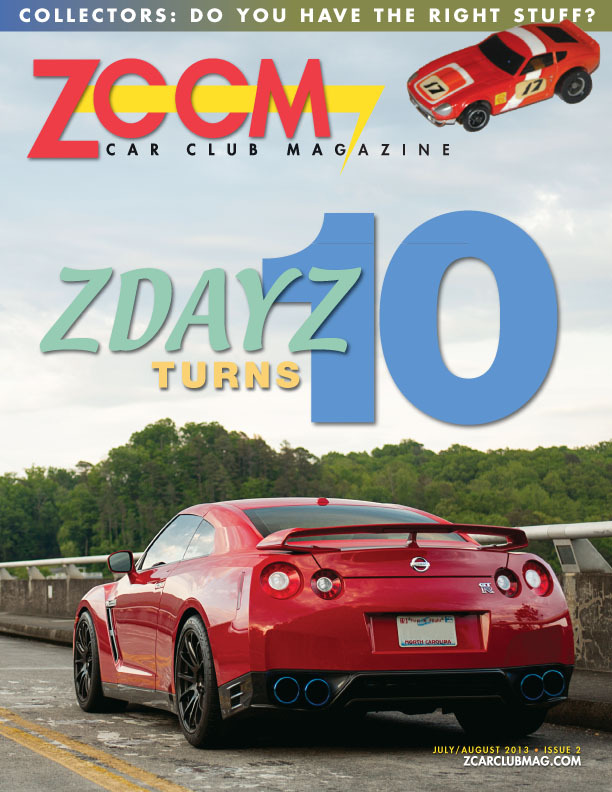 ZCCM is a bi-monthly online publication with a print companion magazine published every four months. 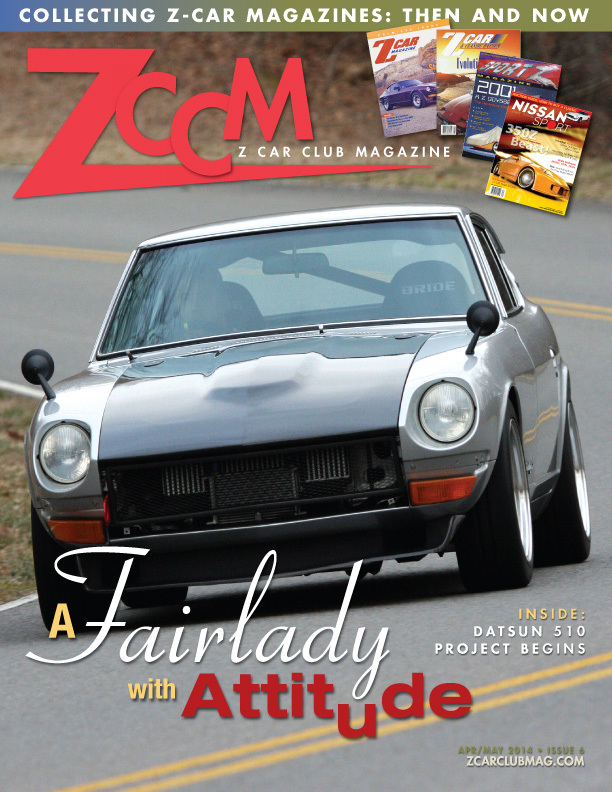 The print includes the previous two digital issues. 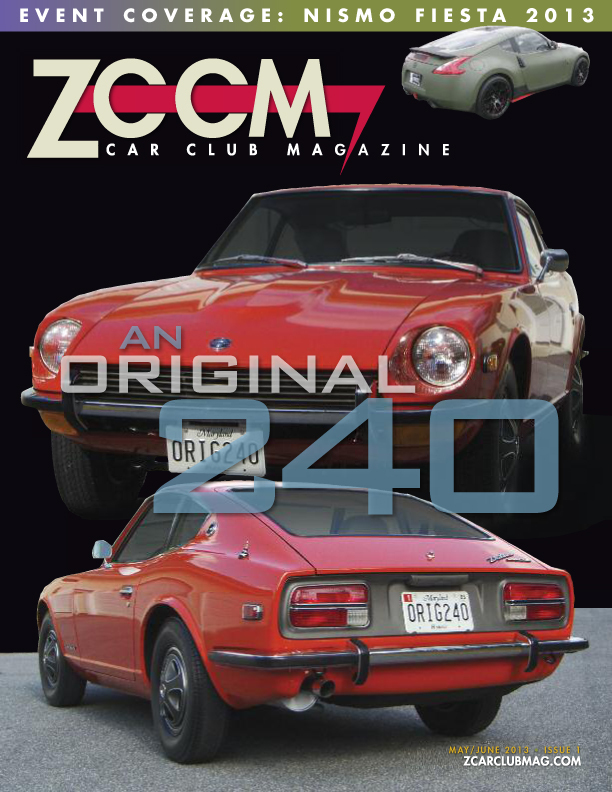 One or two year subscriptions available. 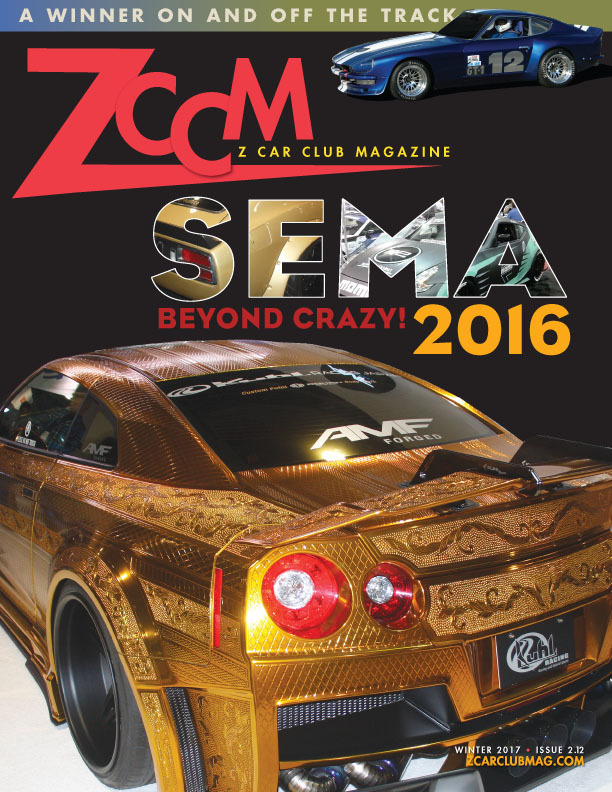 We will contact you within 24 hrs of purchase to activate your subscription.